KLAWs Emergency Release Couplings (ERC) offers the same Flip-Flap technology as the BAC, but the separation of the two halves is controlled by a release collar mechanism rather than break-studs. 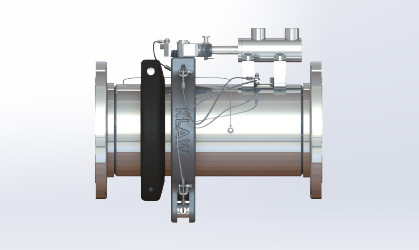 KLAW non-cryogenic emergency release coupling and elevated couplings are often installed in LPG, Fuel and Chemical transfer systems – this range has been designed to offer the best flow rate solution whilst maintaining 100% closure solution. 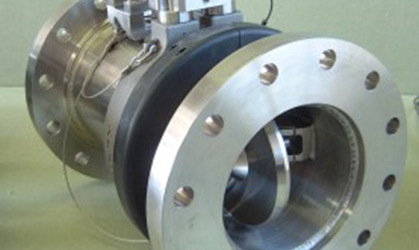 Due to its reputation for proven reliability, the KLAW ERC with Hydraulic release is one of our most popular activation solutions and is recognized around the world as a dependable and leading choice for global organisations. The advantages of this type of ERC is that it offers multiple methods of release.